I am cute. I am wiggly. And I am tons of FUN! Hello world. 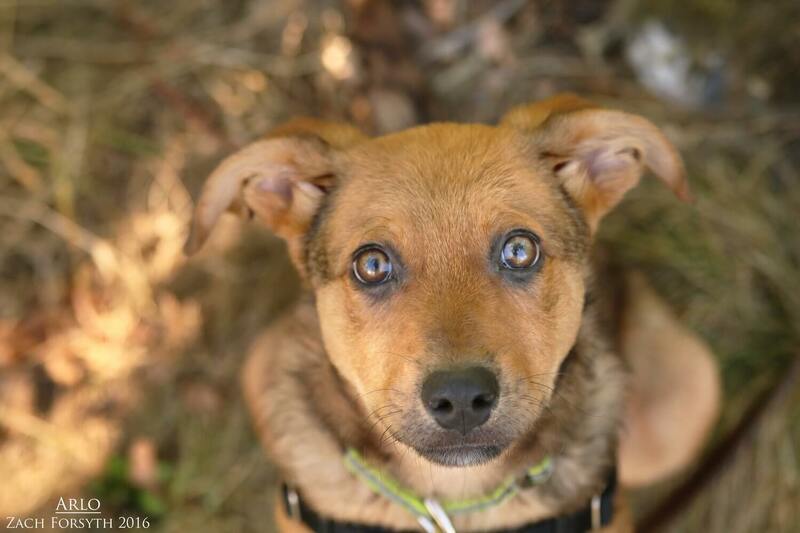 My name is Arlo and I am a sweet as pie 3 month old Shepherd mix. I am a very active guy with a love of the world and everything in it! Being such a young pup, I am ready to explore and discover what adventures are lurking around the next corner. I am a very smart and have already started getting the hang of this potty and crate training thing. Yummy treats help of course! Before too long, I will be ready to for someone to start teaching me the basics, as PUPPY CLASSES ARE MANDATORY FOR MY ADOPTION! I love playing with everyone I meet including other pups, cats, and humans over the age of 10. I am just a very active and social guy looking for that special someone to play and grow with. Will that be you? Then fill out an application today, so we can meet and I can smother you in puppy kisses! 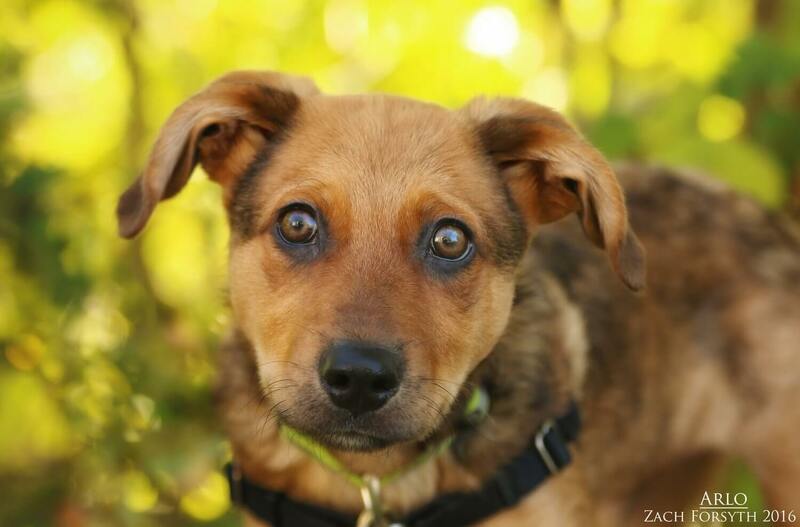 I come to you neutered, vaccinated, and micro-chipped with an adoption fee of $400. Interested in fostering me while I search for my forever home? Email info@pixieproject.org!